The Kiwanis Club of Rolling Hills Estates is a group of private individuals, educators, businesspersons, and professionals whose primary mission is to serve children in our extended community. The Club is a community service organization dedicated to supporting children both directly and through various local charitable and deserving community organizations. Riverside Road Runners invests proceeds from its annual fundraisers directly back into the community in ways that aim to promote running, health and fitness. 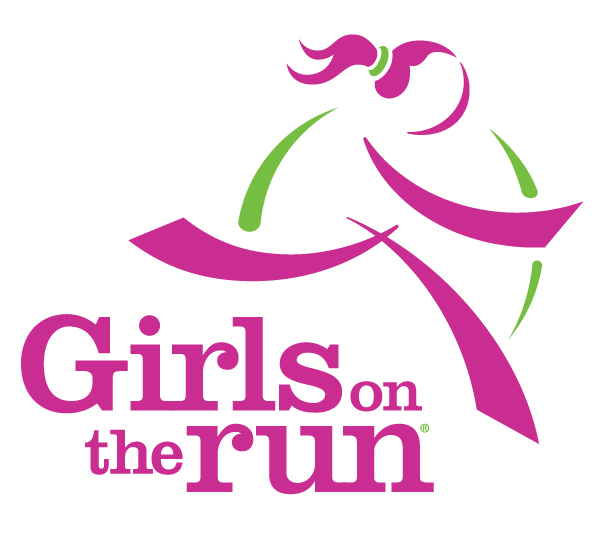 1) A pioneering program that provides running shoes to cross country runners at Riverside high schools. At the start of the running season, the club distributed gift cards purchased at The Running Center in Redlands. 2) Award funds to local elementary schools with a 100 Mile Club program. The 100 Mile Club is a nonprofit that provides youngsters the opportunity to run or walk 100 miles during a school year. 3) Awards to outstanding cross country runners who graduate from Riverside public high schools. The awards, to be distributed for the first time this spring, honor athletes for excellence in their sport, in academics and in community service. The Young and Brave Foundation began from LOVE. In 2009, founders Matt Coulter and Nathaniel Curran were hit with a devastating blow, when a loved one was diagnosed with the unthinkable: cancer. It was a complete shock to all, and no one knew quite where to turn. Not ones to sit on the sidelines, Nathaniel and Matt jumped into action; helping raise money to cover medical expenses, creating community awareness and offering support to their friend in need. It was the fight for life that occurred after the diagnosis that truly opened their eyes to the harsh realities of cancer. 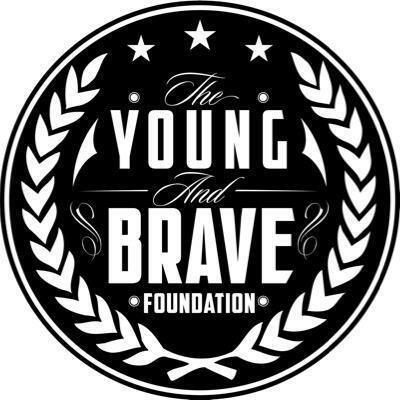 In March of 2011 The Young and Brave Foundation received its 501(c)(3) non-profit status with the vision of helping young adults, children, and families diagnosed with all forms of cancer. Fast forward to 2017; over a million dollars donated, hundreds of families supported and their just getting started! The VPD K9 Unit and the National Police Dog Foundation (NPDF) work together to raise funds for the K9 Unit. The funds raised by our K9 Unit, and the NPDF, help pay for the canines, their training, and medical bills. All of our canines, past and present, were paid for through the generosity of the NPDF and from local businesses and individuals. No taxpayer dollars were used in the purchase or training our canines. The cost of a canine can range from $6,000 – $7,000, not including training and certification, which can be upwards of an additional $8,000 – $9,000. The Humane Society of Ventura County is a compassionate care shelter and non-profit organization dedicated to the protection and adoption of homeless animals throughout Ventura County. 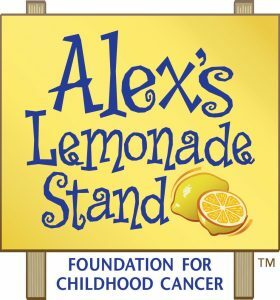 ALSF founder Alexandra “Alex” Scott held her first front yard lemonade stand when she was just 4 years old and gave us our mission: to find cures for all children battling cancer. at 135 institutions and create a travel program to help support families of children receiving treatment and develop resources, such as our SuperSibs! program to help people everywhere affected by childhood cancer. Back on My Feet of Greater Los Angeles, Irvine Police Explorers, JFK High School CA Scholarship Foundation, JFK High School Key Club, JFK High School National Honor Society, La Quinta High School Key Club, La Quinta High School Red Cross, Orange High School Jr ROTC, UCI Delta Delta Sigma, UCI M.E.M.O., UCI Pre-Dental Society, UCI Army ROTC, West Covina High School AVID, SMRA Ventura County, Ventura Land Trust, Kirwin International Relief Foundation, Ventura Family YMCA, Alex’s Lemonade Stand Foundation, Ojai Education Foundation, Humane Society Ventura County, Young & Brave Foundation, VPD K9 Unit, Oxnard High School AVID, Buena High School Track, Ventura YMCA Youth & Government, Oxnard High School Junior YMCA, Ventura YMCA Swim Team, Rio Mesa Key Club, Rio del Valle Middle School, Ventura High School Cross Country, Nordoff High School Cross Country, Santa Paula Cross Country, Foothill High School Cross AVID, Buena High School Cross Country, Buena High School AVID, Anacapa Middle School Cross Country, Our Redeemer Lutheran Church, Foothill High School Cross Country, Billy Clower Dance Studio, Oxnard High School Cross Country, CSUCI Student Nurses Association, Boy Scout Troop 155, Boy Scout Troop 111, Las Colinas Middle School, Nordoff High School Music, Foothill High School Softball, Kiwanis of Rolling Hills Estates, North High School JROTC, Torrance High School Cheer, West Covina High School AVID, Arlington High School Cross Country, John W North High School Boys’ Soccer, John W North High School Chamber Singers, John W North High School Education Academy, Norte Vista High School Cross Country, Romana High School Jr ROTC, Ramona High School Track & Field, Riverside Poly Band Boosters, Riverside Poly Chamber Singers, Riverside Road Runners, Vista del Lago Jr ROTC, West Covina High School AVID, Girls on the Run Riverside County, Make a Wish Foundation, United Way of Greater Los Angeles.